HBO seemingly released two trailers on Sunday night teasing viewers with new experiences for season 2 of Westworld. The masterful creators and marketers have also setup a few websites with one showing a particularly violent trailer. 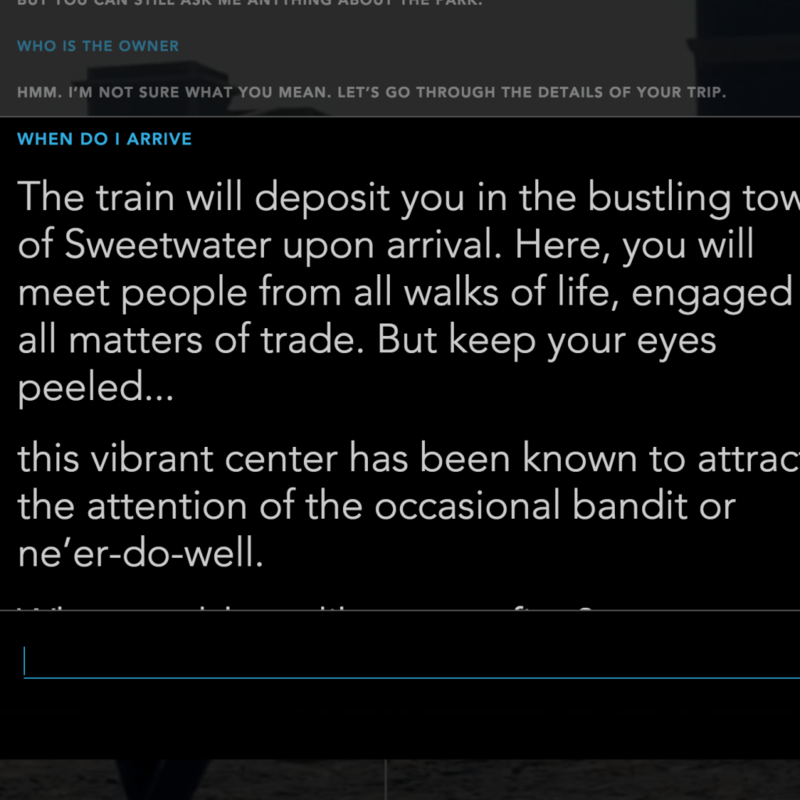 DiscoverWestworld.com provides info about the park including its sordid history. In collaboration with the release of the other two trailers, a third was buried on the website. It begins similar to the extended (and calm) one with sprawling views of Westworld morphing into the Sweetwater Massacre from the end of season 1. Here’s where the violence comes in. Zahn McClamon debuts as the Native American character on a bit of a terror spree. Another disturbing scene is of company founder James Delos, bloody and staring death in the face. 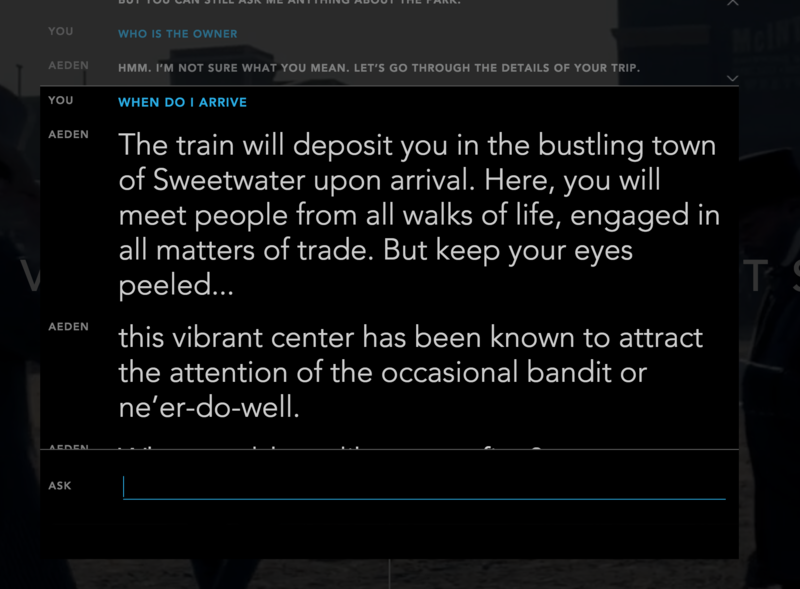 The site also provides maps, a reservations page, and the opportunity to chat with Aeden, your Westworld host, who can answer questions about your trip as seen below. The DelosDestinations site provides a bizarre look at what should be a beautiful experience but is expectedly far from appealing. 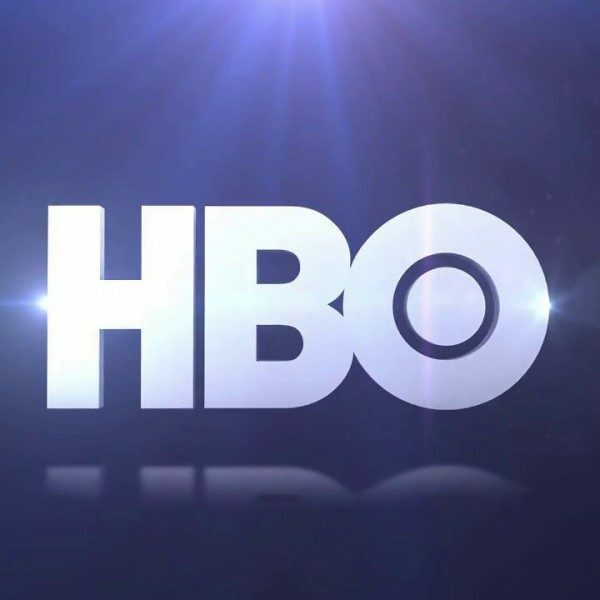 Users can “login” to an administrative site revealing numerous memos regarding security breaches with some attachments showing ads for Westworld on HBO. Whatever site you choose, be prepared to go down the rabbit hole. Westworld (season 2) is set to open on April 22 at 9:00 p.m. (on HBO).